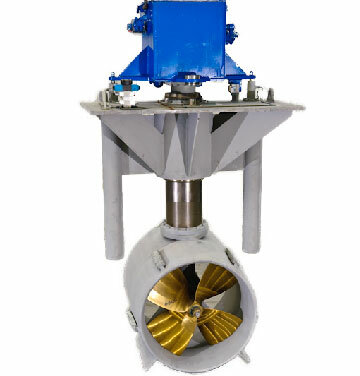 Thrustmaster retractable thrusters are thru-hull azimuthing thrusters using fixed pitch propellers at variable speed. 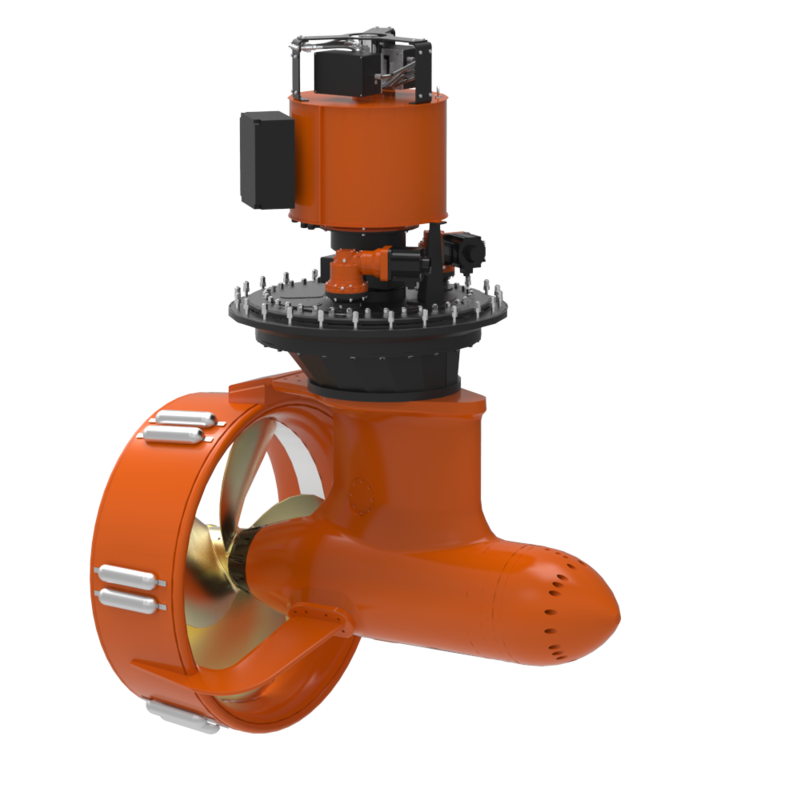 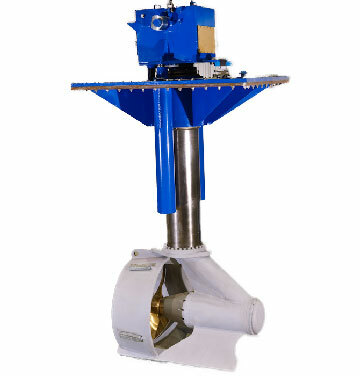 Most commonly they use nozzled propellers and are used for dynamic positioning or slow speed course tracking applications. 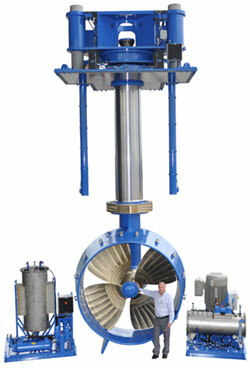 They are available with electric drive from 250 to 10,750 HP (185kW to 8.0MW) or with hydraulic drive from 75 to 3,000 HP.